He was referring to the incident around 6:00 am yesterday, 06 Sept 2018, at Kalliyankaadu. Ten men on 5 motorbikes had attacked the occupants of 4 houses with swords. Reports indicate that a person in Nallur had, about a month back, been attacked by a gang and that this was a counterattack for revenge. Among the houses attacked yesterday, one was attacked by mistake. In that house, 24-year-old Selvarajah Sujeevan had been lying down sick. He received four deep hacks and was in very bad condition at the Jaffna Teaching Hospital. His father, Veluppillai Selvarajah also was cut very badly. One Sarojinidevy aged sixty from another house was injured likewise. The NPC administration under Chief Minister is an unmitigated disaster for the people of the North. Even after 5 years in office, the man does not know the purpose for which the NPC or for that matter any PC was created. It was to bring economic development near to the people. For the purpose of improving the livelihoods of the people who suffered during the war. A majority of them are living hand to mouth, but economic development is anathema to him. He makes the stupid statement that economic development is not what the Tamil people want, they want a political solution to the ethnic problem. What can you expect from a nitwit with this archaic mindset? 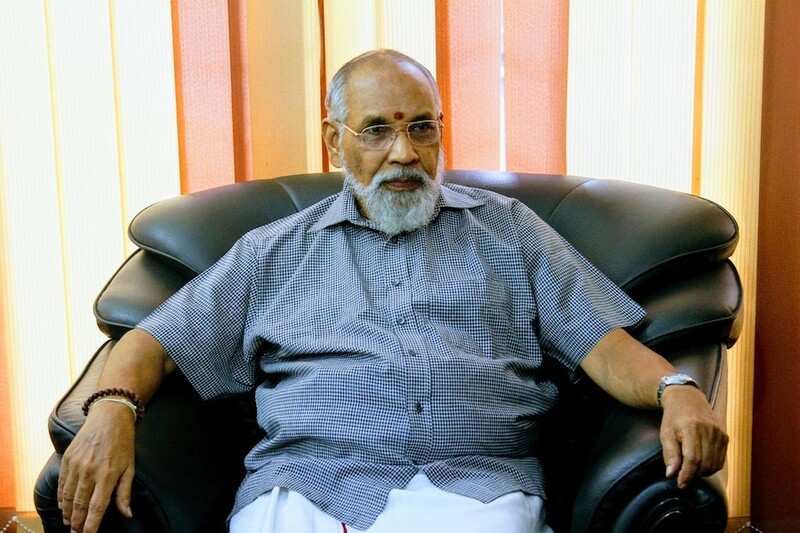 Today (7th September) Wigneswaran and his two Ministers have been hauled up before the Supreme Court for contempt of court following a case filed by another Minister dismissed by Wigneswaran. What a public shame to a retired Supreme Court judge?